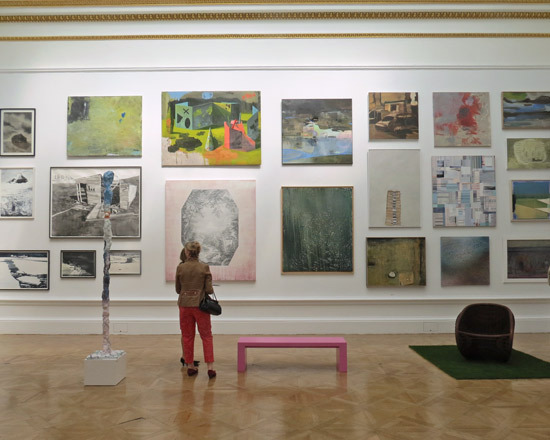 Every year I write about how to enter the world's largest open submission art competition - the Summer Exhibition at the Royal Academy of Arts. If your entry is not one of the first 12,000 entries received you won't be exhibited. This is because, as in previous years, the RA are only accepting 12,000 entries for the first round of screening entries. Do NOT leave your entry to the last minute! Submission is digital via an online form - which are now on sale. You need to register first - and should do this now! Only one third 4,000 will be shortlisted for the second round of selection. If you get through to the second stage you will then have between 15 - 20% chance of getting your work included in the exhibition - something like 700 exhibits by non-RA members. 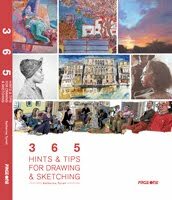 This year there is a big bonus for printmakers - watch out for the new guidance below! As I advised last year, to avoid being disappointed make sure you get your form to submit your work and then submit it as quickly as you can! If you wait until the deadline you may well find the limit on entries has already been reached. Changes I've spotted - compared to previous years - are also highlighted below. I probably haven't spotted all of them so if you can see any more please leave a comment and I will update this post. The exhibition has been held every year since 1769! 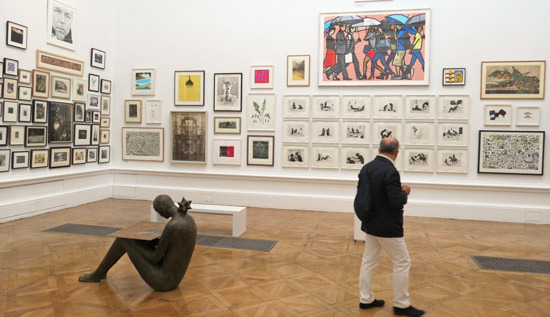 This is the 248th Annual Summer Exhibition at the RA. The exhibition showcases painting, sculpture, photography, printmaking, architecture and film. Prizes: prizes valued at c£50,000 were on offer in 2015. This was a decrease of £20,000 when compared to previous years. There's no indication of prizes for 2016 - although this is not generally the reason to enter. 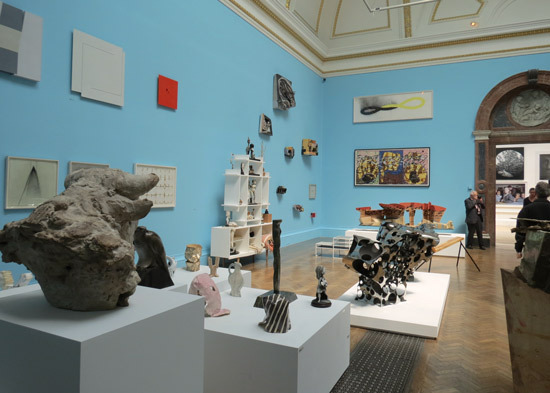 In 2015, the RA produced the Summer Exhibition Explorer for the very first time. 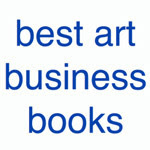 This was an online and fully illustrated list of works. It was very successful. Nearly 120,000 users visited the website, many to check the availability of works for sale. In 2016, they are changing the rules for how works can be sold online - see NEW Artwork Sales Information below. an awful lot of these will have been repeat sales of limited edition fine art prints which tend to do extremely well in terms of sales because they are more affordable (ie the sales figure does not correlate well with the listed items figure). it would be jolly nice if entrants knew how sales do by type of work, how many works by non-academicians sell and what percentage of the prints generate repeat sales. These are the basic MUST READ carefully documents! 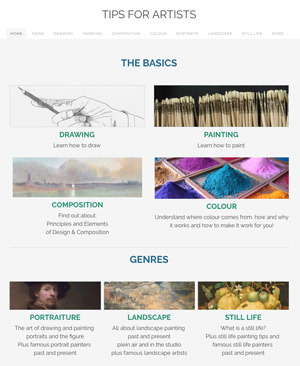 These are listed under Helpful Links at the side of this page https://summer.royalacademy.org.uk/ (Note the change in URL) - which is a good thing as they are not self-evidently links! The RA also very helpfully provide some help sheets and videos on how to make the best job of your submission - and get it to the RA if chosen for the second round of selection. In principal the selection and hanging committee is always balanced and who is on it should make no difference. In reality, the exhibition's emphasis and personality does change from year to year. Apart from the entries the only other thing that changes are the people on the Committee and who co-ordinates things. It was very evident last year that there had been a complete rethink of what works should go where and in part how much space work should be allowed. I'm assuming this was also reflected in the process of selection. So - if you want to research the 2016 Selection and Hanging Committee here they all are. 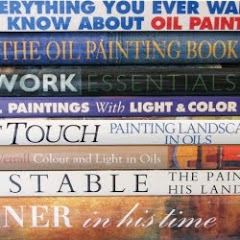 David Remfry Painter http://www.davidremfry.com He's a watercolour painter and he works big! See his work on the RA page and here. Ian Ritchie Architect http://www.ianritchiearchitects.co.uk I love the fact he's got a page on his website devoted to "World's firsts"
I'm left wondering if this is a hangover from last year. I have a suspicion the sculptors were none too happy with their room last year and I certainly agree it was very crowded. I'd personally like to see the sculpture spread around all the galleries except the architecture one. Stages of the submission process are in red. As last year I'm highlighting the different stages of the process for entering the Summer Exhibition in red. I'd still like to see a flow chart for those people who comprehend processes better if they are visual! You don't need to have had a formal (or any) art education or have gone to art college. what the situation needs to be on intellectual property. You can enter anything which is not listed as inadmissable - and inadmissable seems to relate in part to "unsafe in a public exhibition" and/or "very difficult to move" and/or "misleading the public"
Below is the 2016 definition of inadmissable. I've highlighted new/additional words in blue. These are a bit odd as they clearly relate to large sculptures and architural models and yet modify and qualify a sentence which makes clear it does NOT relate to large sculptures and architectural models. That's just bad English/drafting in my view - although the intended meaning is clear. By submitting a Work(s) when you are the Artist of such Work(s), you confirm that you hold all intellectual property rights in the Work(s) and that you have obtained any third party consents required for the use of third party owned material contained in the Work(s). 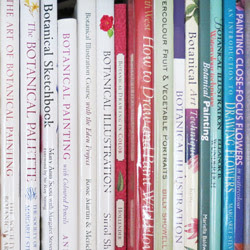 The RA reserves the right to deny admission or withdraw a Work(s) from the Exhibition if for any reason the Work(s), or any circumstances surrounding the display of the Work(s), appears to the RA to expose it to potential or actual risk of legal proceedings or enforcement including, without limitation, the alleged breach of third party intellectual property rights. and/or relevant permissions from others. Given the change in wording, I'm surmising that they've probably experienced problems with works in the exhibition which has led to the change of wording on the basis of legal advice. It suggests to me (and this is just a personal interpretation) that even if an artist denies there's a problem with IP rights that the RA reserve the right to withdraw a work from exhibition if it is alleged a work breaches the intellectual property rights of others - and they aren't up for debating the issue! the RA does not want any involvement with any litigation associated with copyright infringement - and will expel a work from exhibition should any allegation be made about any breach of intellectual property rights related to the artwork. They protect themselves from potential litigation if they take prompt action on a substantiated notification of a breach. those copying photographs and/or producing derivative works should be alert to the implications in more ways than one. if you breach the rights of another person you're on your own when it comes to any litigation. Put simply - the RA must be thinking "who needs the prospect of litigation when there is so much other work to choose from"! Seems like a very sensible proposition to me. Of course somebody is bound to see it as a challenge to see if they can outwit the RA! BUT it could be MUCH earlier if more than 12,000 entry forms are purchased are purchased before this date. Once the forms are sold they are sold! The RA Summer Exhibition website opened for business on 6 January 2016.
obtain and pay for your entry form BEFORE you upload your digital images. This costs £25 per work. The fee is non-refundable and is payable online using either a credit or debit card. create and complete your digital submission of your entry and upload digital images. To do this you must be able to access a computer, you must have an email address and a facility for electronic payment eg a debit or credit card. 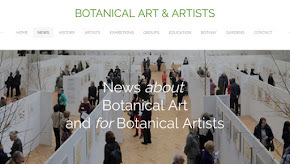 either need to register on the 2016 Summer Exhibition website and open an online account. What you cannot do is make a submission on behalf of somebody else without their permission. 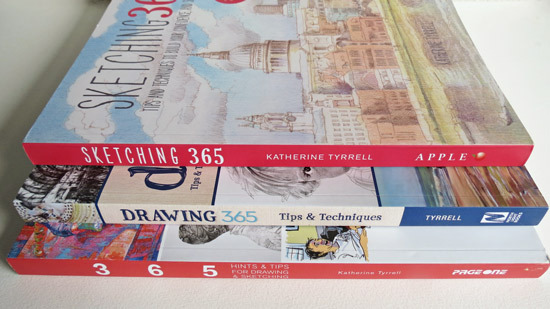 you need to buy the right type of form - for one or two works. You can't add in a second work at a later date. you can't sell the form on to anybody else. All forms are non-transferable. It can only be used by the person who paid for it. 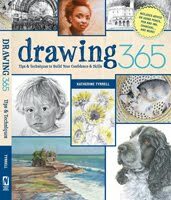 Finally you complete the entry details on the form and upload your digital images of your artwork. ATTENTION: INTERNATIONAL ENTRANTS. You MUST read the rules on VAT very carefully - which explains what you need to take account of and where you can find more information. Due to a recent change in the law, individuals without a UK residence (known as NETPs – non-established taxable persons) must register for UK VAT and supply a UK VAT number to the Academy before they can sell works of art in the Summer Exhibition. your VAT number by Friday, 20 May 2016 or we will have to list your work as ‘Not for Sale’ in the catalogue. If you are then you are now part of a smaller group of 4,000 entries competing for around c.700 places in the exhibition for non-RA members. 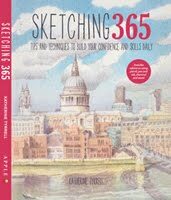 Now you need to get your longlisted work to the RA! Transport agents are suggested - but not recommended - by the RA. In other words, you appoint the agent, you pay the agent and if your agent makes a mess of the delivery it's not the responsibility of the RA. the big and awkwardly shaped works are coming in first - presumably to make sure they've got enough space to store them. (the change in words about dimensions is suddenly beginning to make sense!). Works which are not selected and/or hung must be collected. For specific questions on the process not answered in the FAQs document, you will need to email the RA Summer Exhibition Team via the 'Contact Us' website form. Note that replies may take up to 3 working day. The 2016 Summer Exhibition takes place between 13 June – 21 August 2016. Just to clarify - if I purchase my entry form(s) does this reserve me an entry, even if I were to submit just before the final deadline date? Much appreciated. As usual Katherine, very thorough and very helpful! Thank you. Hi Katherine, a very useful post. But one thing I'm not clear on is I'm through to the final stage and will find out if my work has been hung this weekend for 2017 show. The initial shortlist is 4,000 from the 12,000 entries and I'm now through the 2nd stage 'still under consideration' but some people I know (from the 4,000 shortlist) are not now so I wonder how many of them are at this last stage i.e what percentage are not hung. Was wondering if you know or maybe I have misread your post? "If you get through to the second stage you will then have between 15 - 20% chance of getting your work included in the exhibition - something like 700 exhibits by non-RA members." The 'D' marking is something that confuses a lot of people. It means 'Doubtful' i.e. pieces get through the first stage when at least one person likes it however classification depends on how many support its inclusion. * very limited support i.e. just one or two thinking it should be included.